The United States government is the world leader in purveying false flags and propaganda stunts. Or, more generally, downright, systematic lies. To justify the outrageous violation of international law, wars and aggression. 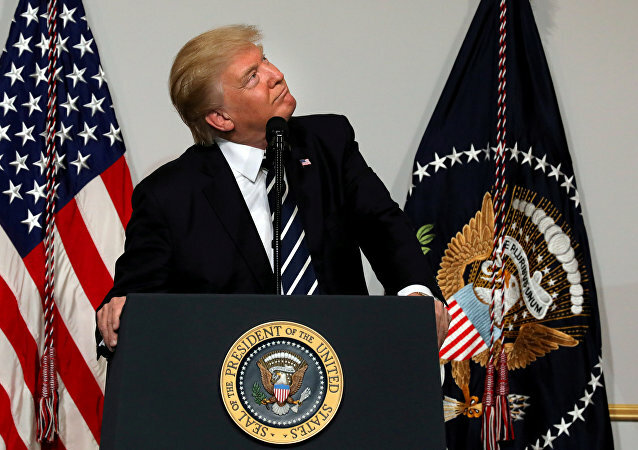 Ex-US Chief of Naval Operations science advisor said that the current missile defense systems would be incapable of dealing with the most simple decoys and the next US president should scrap them. For a while, Norway and the US have been harboring plans to establish a new military radar post in Vardø, Finnmark, in addition to the already existing US Globus II radar system. 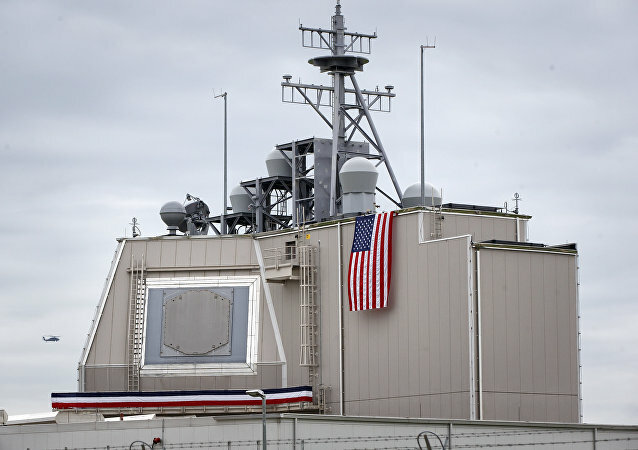 This step has been severely criticized for being a part of the controversial US missile shield, a claim which has repeatedly been rejected by the Norwegian Defense.